This specific Fleece Girth happens to be one of our best sellers. It is not just made of impeccable craftsmanship but we also offer them at an affordable price to help you save. 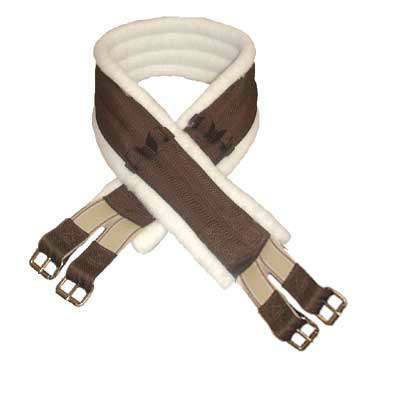 This particular item has a fleece covered girth featuring two roller buckles at each end. Get your Horse Fleece Girths today at Horse Tack Now, Your number one source for Horse Tack and thousands of other products.